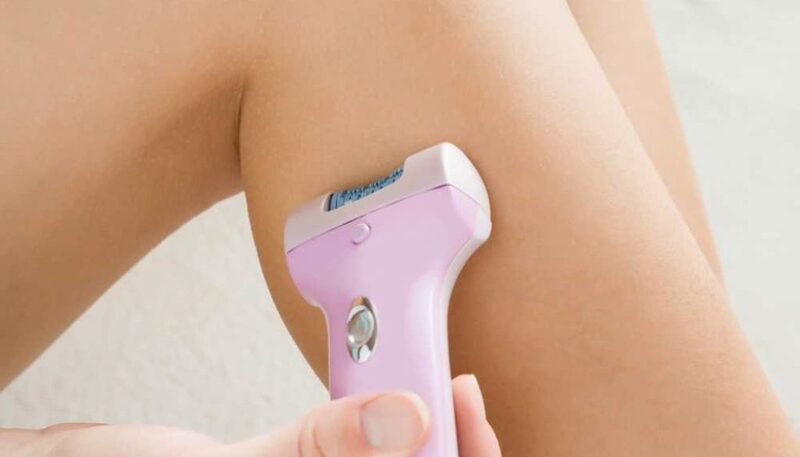 Hair removal can be such a hassle especially if you regularly wax. If shaving is not an option for you because of the stiff hair regrowth, waxing at home makes you want to give up and grab that razor because of all the mess you have to take care of before and after the procedure. On the other hand, going to a professional to have your body waxed takes care of the lengthy preparation and clean-up, but you still have to book an appointment and travel to the salon for it. No matter what you prefer, it’s just an inconvenient part of your routine all around. 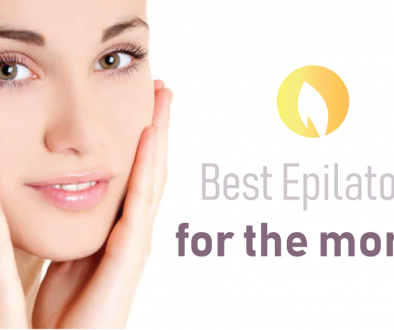 Good news is that we now have epilators. Instead of dealing with a waxy, sticky substance that gets everywhere, you now only have to use a single device that’s going to take all of your worries (unwanted hair) away. I tried the Braun Silk-epil 9 Wet and Dry Epilator, and this review will detail how I feel about it. I used to be a hot wax loyalist and I would do it myself at home. But waxing proved to be a pain – not physical, because after several months of doing it, I could barely feel anything when I ripped off that strip of wax. It was just very inconvenient. The wax gets everywhere, and after almost two hours of bending over, everything is sticky and gross. So, after a month of looking into epilators, I finally gave in and purchased Braun Silk-epil 9. I used it on my legs that night. They said it would hurt, but I thought, “I’d been waxing for half a year, it can’t be that bad.” Wrong. It still hurt and stung like there was no tomorrow. It was different because with waxing, you get to remove multiple hairs in one go. 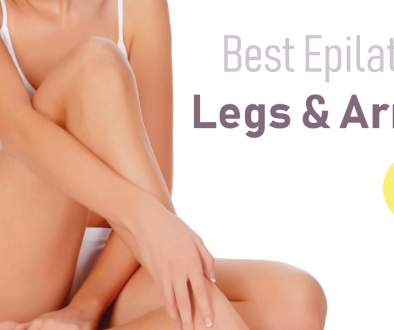 Imagine plucking your leg hairs individually yet all at the same time – that is how the epilator did its job. Although it was really painful and I couldn’t help but curse whenever it ripped out the hairs, it was still tolerable because of my waxing experience. It also left me with alarmingly red bumps, but it all calmed down once I put some aloe vera gel all over my legs. The pain led me to try epilating in the bath, since according to my research before, it would be less painful to epilate under water. And so, I tried it and it didn’t work just as well as it did on dry skin. It left a lot of hairs behind and I found that I had to go over it a few times more. It’s probably because most of the hairs are lying flat and are more slippery. But whenever I use it dry, I understand why I subject myself to this pain instead of going back to waxing. It gets to all the hairs, even the stubbles, and I can’t get over how convenient it is to use. I no longer deal with wax excess and sticky patches on the floor and on my clothes, and all I need to do is press the power button. The SmartLight also provides good assistance so I could see even the finest hairs. My only complaint is that the head attachments don’t do much. The facial brush is okay, nothing special, but it’s free so I’m not complaining about it. 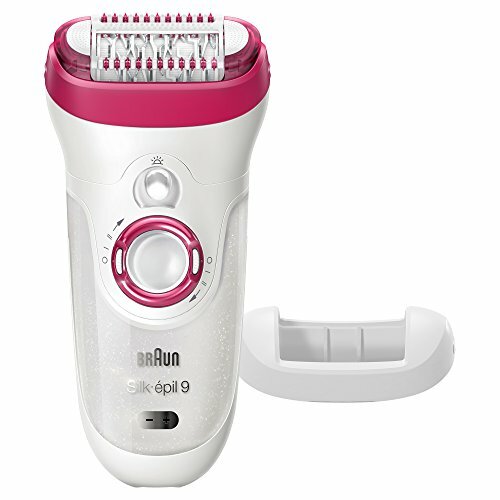 If you are a waxer like I was and you want something that is going to be hassle-free, get the Braun Silk-epil 9 Wet and Dry Epilator and you will not regret it. It gets so close to the hairs and doesn’t leave anything behind. Sure, it hurts, but it’s tolerable and almost three weeks of having smooth and silky skin is worth it.